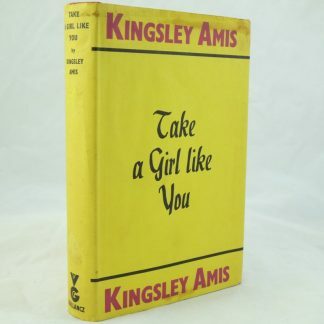 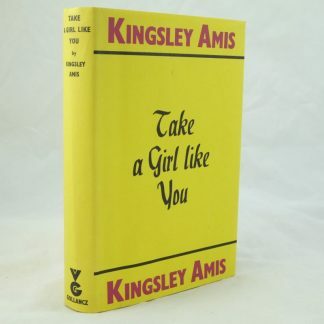 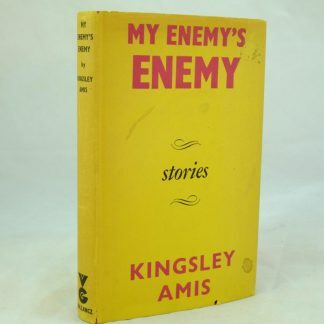 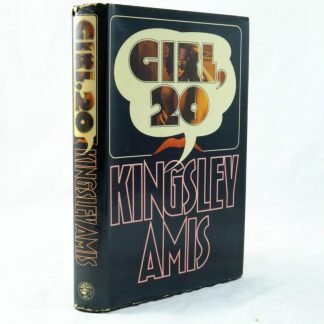 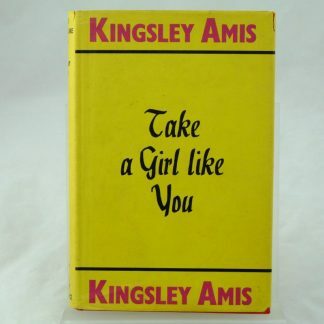 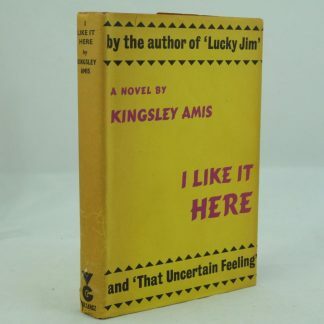 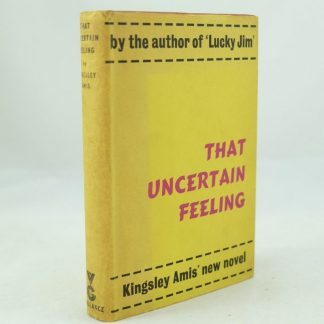 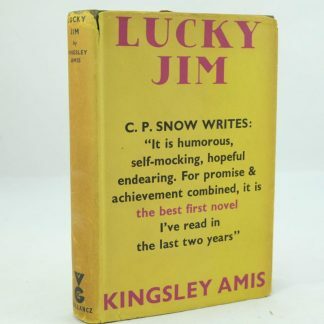 Kingsley Amis’s (1922 – 1995) literary work covered many genres including poetry, literary criticism, novels, as well as food and drink writing. 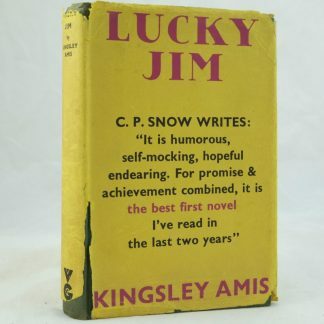 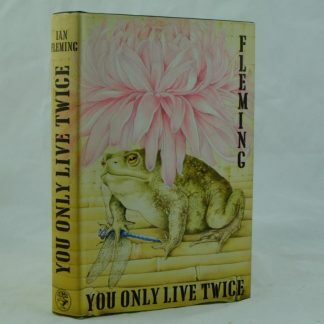 His successful novel, Lucky Jim (1954) was perceived as part of the Angry Young men movement in the 1950’s. 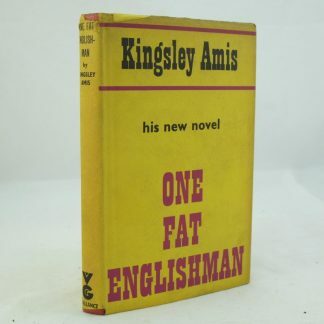 He went onto publishing twenty-five other novels, many of which are now recognised as classic comedic works of the time. 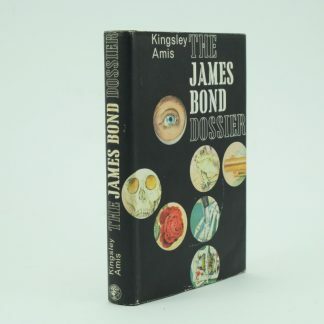 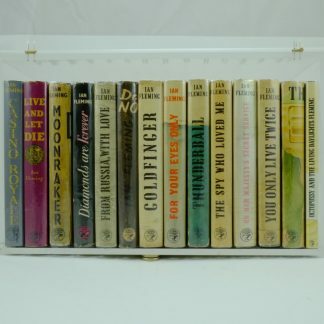 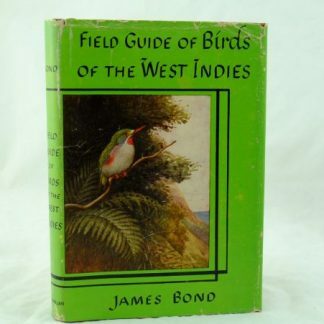 Amis was intrigued by James Bond and wrote several works related to this such as “The James Bond Dossier” and “Colonel Sun”. 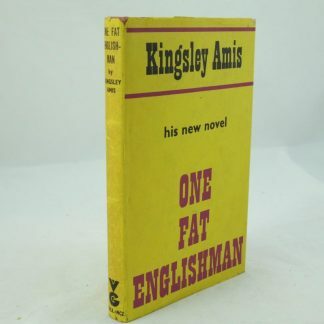 He won the Booker Prize for “The Old Devils” in 1986. 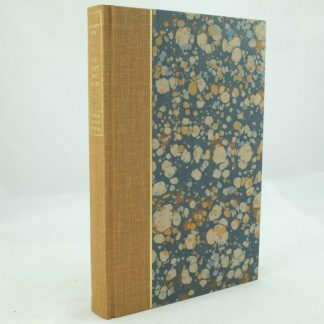 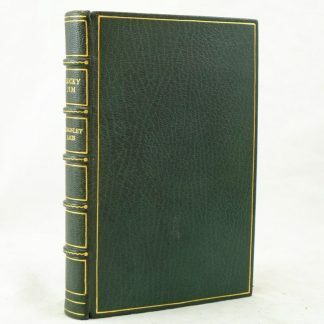 First edition and signed copies of his works are highly sought after.